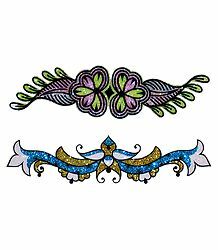 This collection of sticker Tattoos and will leave others bedazzled. 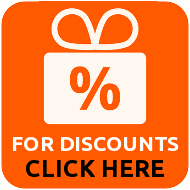 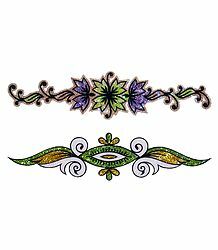 Available in both traditional and trendy styles, these tattoos are easy to use. 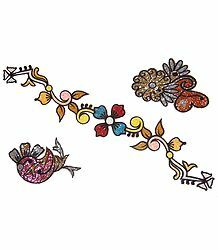 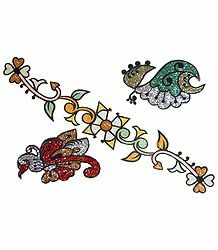 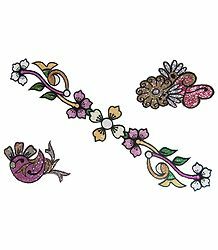 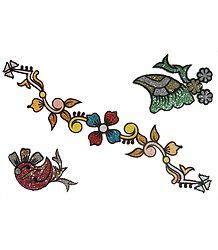 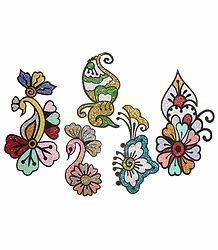 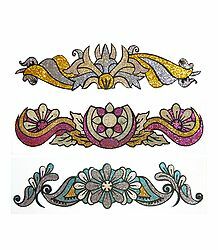 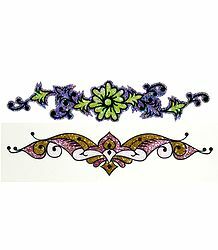 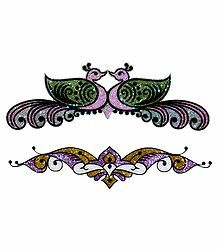 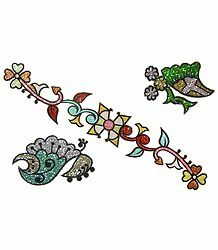 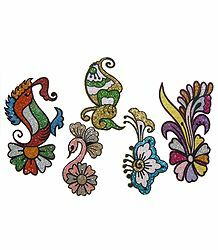 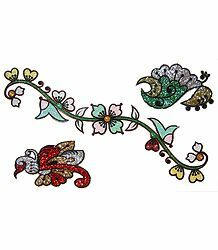 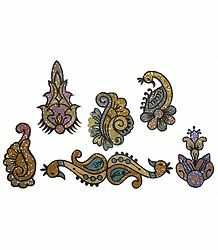 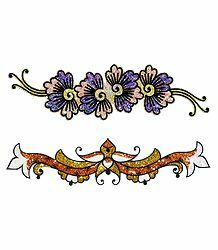 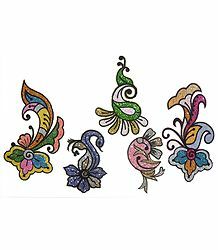 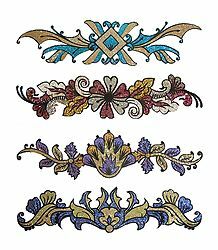 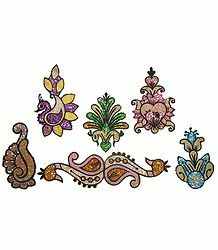 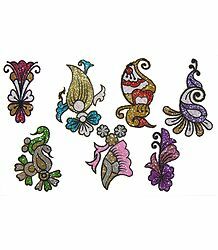 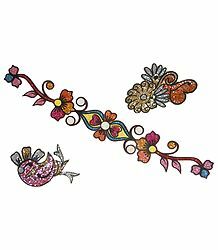 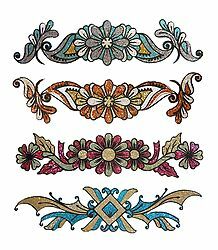 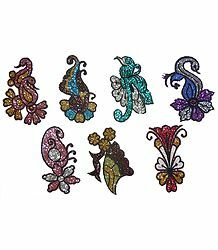 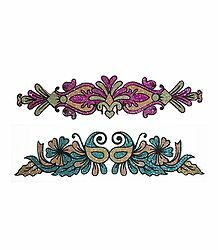 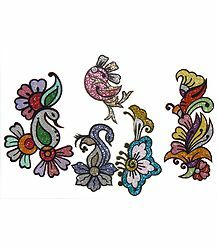 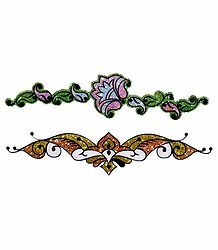 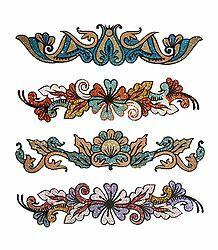 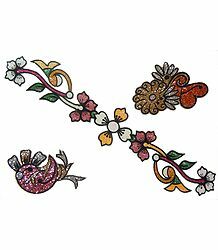 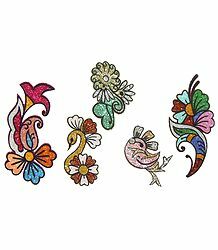 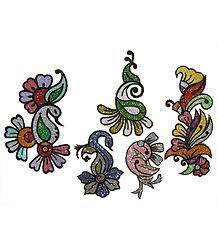 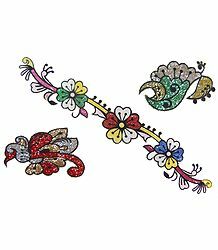 Available for use on the arms and the neck, the colorful tattoos will compliment your clothing style.